Laura’s (recreated) Little House on the Prairie. Image courtesy of Krista Kennedy. Just got into a grammar fight at work. It lasted about 20 minutes. I am so cool. He wanted to change the wording because he often prefers simple declarative sentences, whereas I tend to ramble on and vary simple sentences with compound sentences, complex sentences and compound-complex sentences (as I am doing here) to keep the rhythm of the text more interesting. Neither is wrong, per se (and I will argue that to the death), just different in personal writing style. 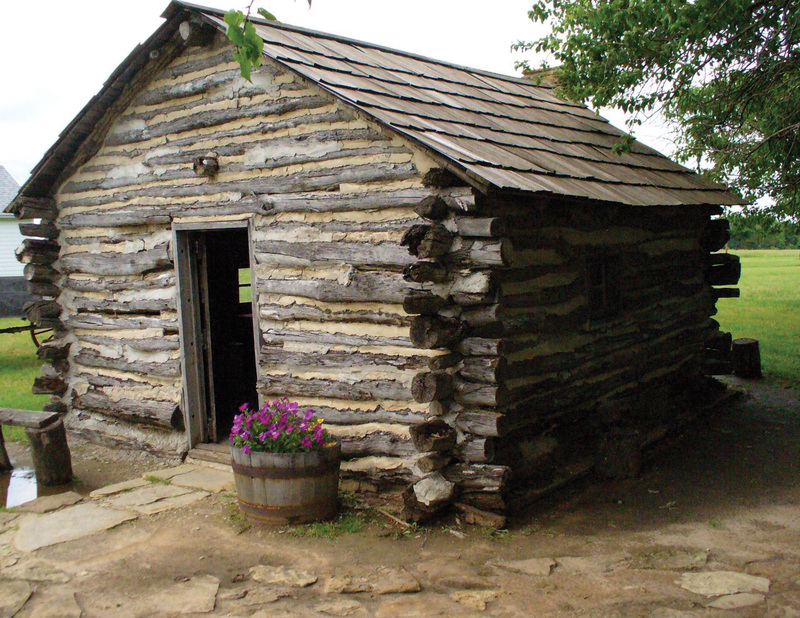 We ultimately changed the sentence to “Upon reaching Kansas, Pa and a neighbor built a new log home on the prairie. Laura describes its construction in great detail in her third book.” A good compromise, I thought. There are probably other words that could be used to describe people like me, but in the interest of good self-esteem, I’m not going down that road! What can I say… some days I love my job :).